Note: The Original Production will run until 13 July before the Queen’s Theatre closes for refurbishment. 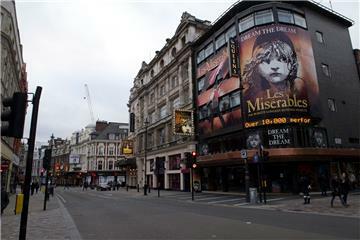 The All-Star Staged Concert will run at the Gielgud Theatre 10 August – 30 November. The Queen’s Theatre will reopen on 18 December with the acclaimed New Production. Access description: Level access to the main entrance and foyer, and one step up through a separate entrance to the Box Office (counter straight ahead). 3 steps down from foyer to Dress Circle with 2 steps between rows. 21 steps down to Stalls, 39 up to Upper Circle with 3 steep steps between rows. Staircases have handrails on both sides, steps highlighted. Theatre opens 45 mins before the performance. Sound Amplification: Infra-red system with 12 headsets – collect from foyer kiosk. You will be asked to sign a receipt. Avoid front row of Stalls. Induction loop in auditorium and at the Box Office. Guide Dogs: Guide dogs are permitted to stay with owners if required. Staff can also look after them. Maximum of 3 guide dogs per performance. 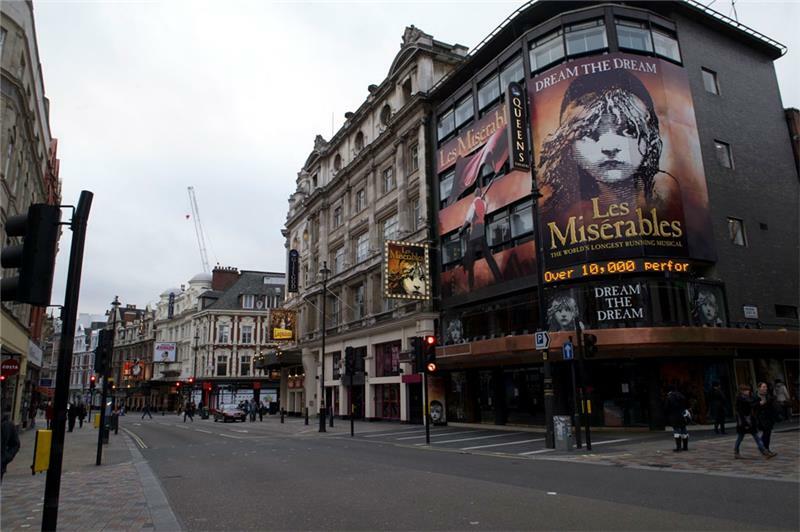 Disabled Access: Entrance to the auditorium is through the fourth side EXIT door on Wardour Street – please ask a member of staff to open this for you. One 5cm step up to 2 spaces at C1 and C25 in the Dress Circle. Companions can sit in the same row. Venue suitable for scooters. 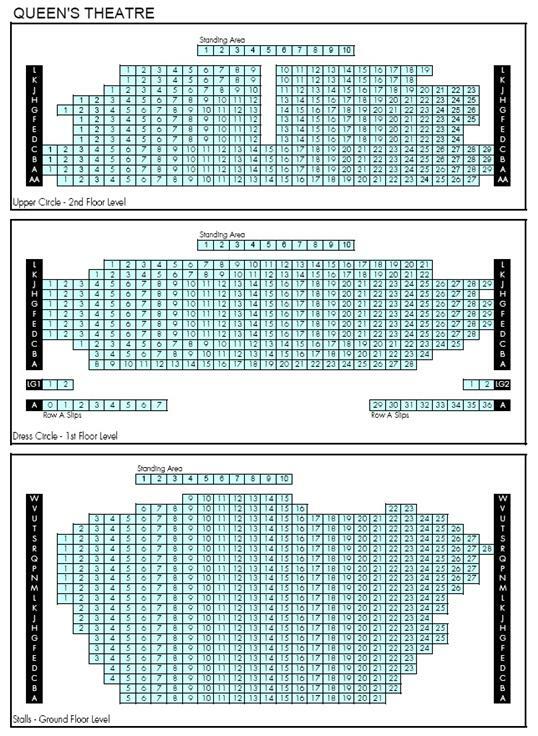 4 scooter and 6 wheelchair transfer seating available in rows C, D or E. Scooter transferees please call. Toilets: Women’s and men’s at the back of the Dress Circle. More toilets at Stalls and Upper Circle levels. Disabled Toilets: Adapted toilet with Radar lock in foyer via a ramped corridor (Ushers hold keys).